Sir David Frederick Attenborough is a broadcaster and documentary maker, as well as being an all round national treasure. David Attenborough was born on May 9, 1926, in London, England. As well as being a producer, writer and filmmaker, he also aired the seminal comedy series Monty Python’s Flying Circus when he was a producer at the BBC. At same time as making programmes, he became the controller of BBC2 in the late 1960s. He studied natural sciences at Cambridge University. What is David Attenborough famous for? Sir David Attenborough has become a household name for his educational nature documentaries. Attenborough left the BBC to begin writing and producing various series, including the smash hit Life on Earth in 1976, which set the standards for the modern nature documentaries since. He has been behind some of the most visually stunning nature films ever, including Blue Planet, Planet Earth, Africa and many more. Attenborough and his team have gained an estimated viewing audience of more than 500 million worldwide. 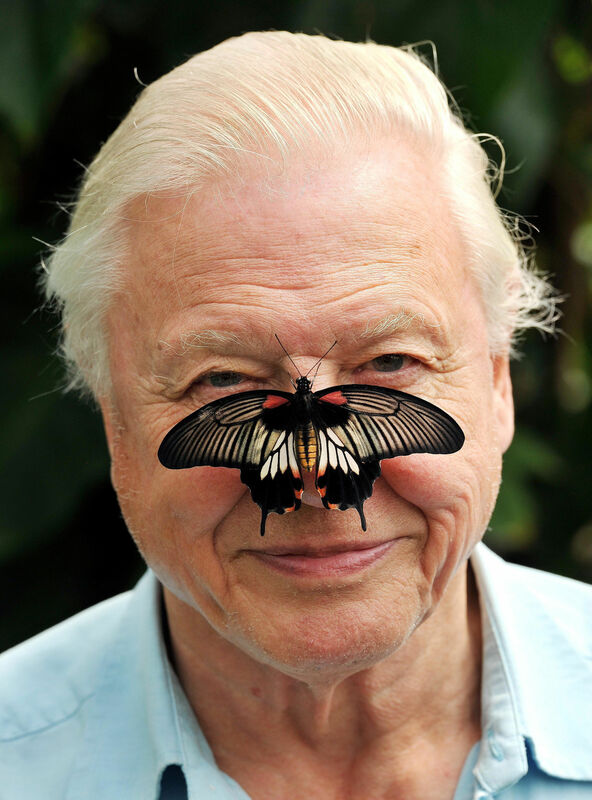 David has narrated Wildlife On One (1977 to 2005) and more than 50 episodes of The Natural World. He is the only person to have won BAFTA awards for programmes in each of black and white, colour, HD, 3D and 4k format categories. How old is Sir David Attenborough? David Attenborough, at 92 years old, is one of the oldest living broadcasters working in television today. Despite his age, Attenborough regularly travels the globe to capture nature, with his work taking him across the world from the Antarctic to the Amazon rainforest. What did David Attenborough do at BBC Two? BBC Two was launched in 1964 but struggled to capture the public’s imagination. When Attenborough arrived as controller, he quickly abolished the channel’s odd kangaroo mascot and shook up the schedule. With a mission to make BBC Two’s output diverse and different from that offered by other networks, he began to establish a portfolio of programmes that defined the channel’s identity for decades to come. 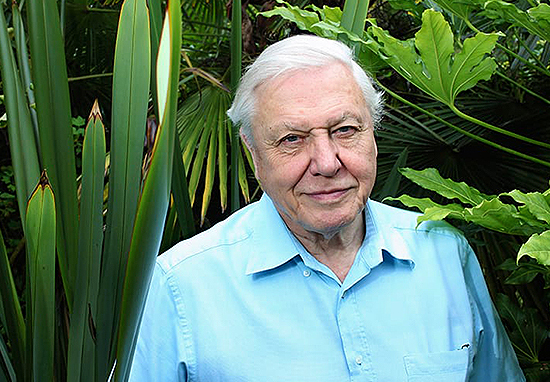 Is David Attenborough related to Richard Attenborough? David’s older brother, Richard Attenborough, would become an Academy Award–winning actor and director, and his younger brother John would become a top executive at the Italian car company Alfa Romeo. But despite their notable achievements, neither brother would lead a life as full of adventure and travel, nor become as internationally beloved as David. David’s wife was Jane Elizabeth Ebsworth Oriel. The pair wed in 1950 and had two children, Robert and Susan. Jane, who was from Merthyr Tydfil, Wales, passed away in 1997 aged 70, after collapsing with a brain haemorrhage while David was filming in New Zealand. He has not remarried since. Is David Attenborough vegan or vegetarian? Sir David is not a vegetarian or vegan per se, but in October 2017 it was reported that he had given up meat because he did not like the taste of it, rather than for ethical reasons. However, he did say that he did not agree with some farming practices, particularly where mass production leaves animals being treated like machines. Where does David Attenborough live? How much is David Attenborough worth? In 2015, Attenborough revealed he was one of the top earners at the BBC. He declared earnings of £905,000 after tax, or £1.13m pre-tax for the period to September 2015. What has happened between Eurovision and David Attenborough? 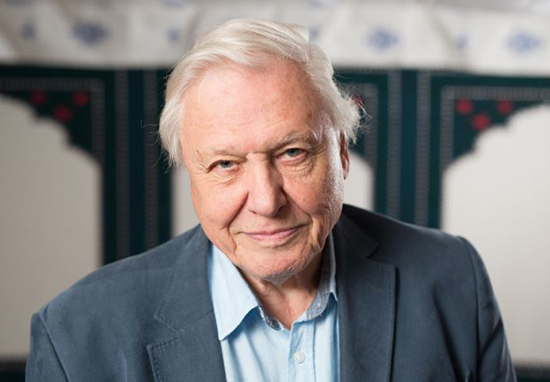 On May 10, 2018, it was reported that Sir David was mocked by Portugal at the Eurovision finals in Lisbon, with an ‘offensive’ sketch on the naturalist and documentary maker’s birthday, using a sub-par Attenborough impersonator, named ‘David Attenburger’, to mimic the legendary broadcaster. Fans across the globe displayed outrage at the ‘offensive’ sketch. Has anything been named after Sir David Attenborough? Yes. A miniature marsupial lion, Microleo attenboroughi, was named in his honour in 2016. The fossil grasshopper Electrotettix attenboroughi was also named after Attenborough. In March 2017, a 430-million-year-old tiny crustacean was named after him too. 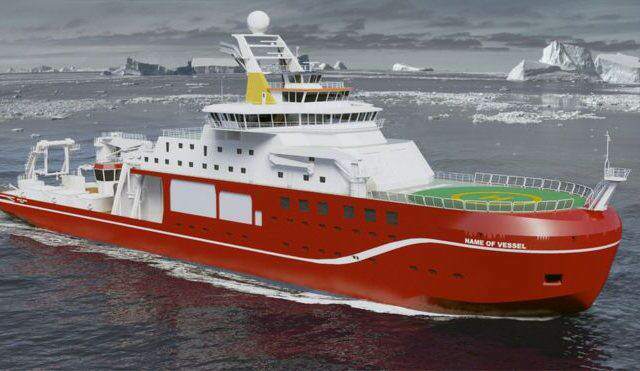 The ship RRS Sir David Attenborough, aka Boaty McBoatface, the David Attenborough building at the University of Cambridge, and Nepenthes attenboroughi, a carnivorous plant found on mountains in the Philippines, were all named after him too.